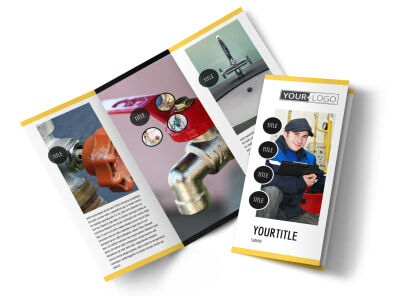 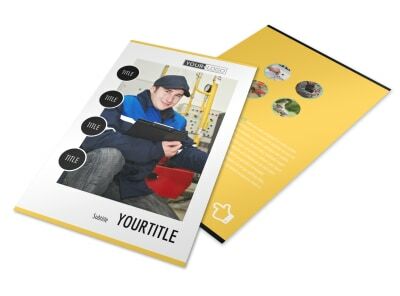 Customize our Plumbing Service Brochure Template and more! 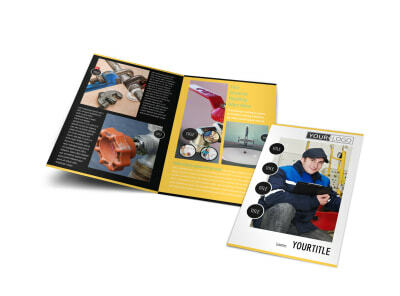 When pipes link and toilets overflow, be sure the locals know who to call by detailing your service offerings in the folds of custom plumbing service brochures. 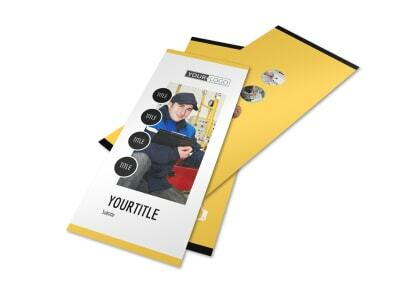 Choose a bifold or trifold format, add photos and graphics, then insert text detailing your rates, expertise, training, and certifications. 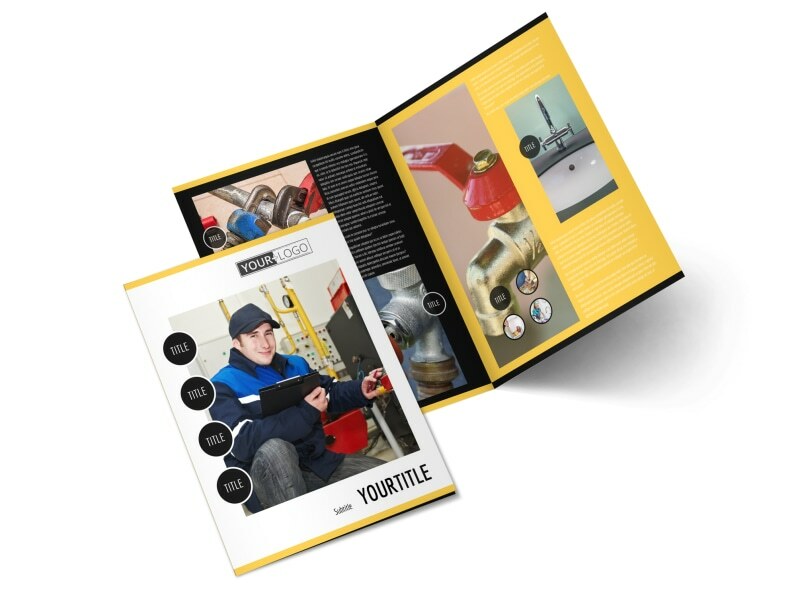 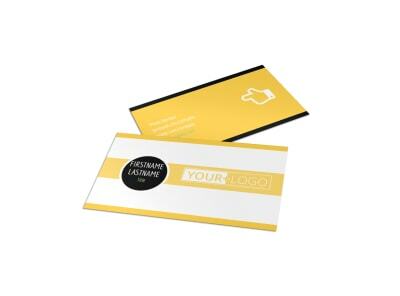 Print your brochures yourself, or let us put a professional finish on your design using quality paper and ink.